Wall stencils rock! I've written about stencils before. 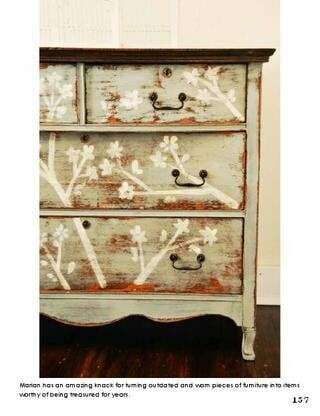 I get inspired with the sheer brilliance that a pattern and some paint can create - easily and inexpensively. Fresh ideas for using stencils pop up all the time. You can use them anywhere - on the floor, wall or ceiling - like this great example from Westward, the home of Ted Watson and Ted Sive featured on ColorChats.com. This is a great home decorating tip. Subtle enough to grab attention while being just a little different. Did they need to bring in a designer? No. Did they need to rethink their color schemes? No. Did they think outside the box? Yes. Does it make them smile every time they look at it. You bet! Color Schemes or Pattern First? 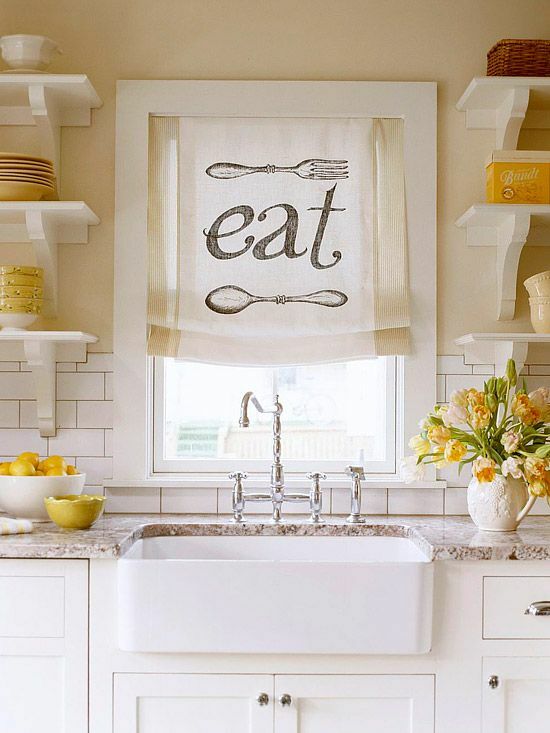 Stencils are a home decorating tool you can use year after year. They flatter your existing color schemes, your home's features and architecture from an entry or hallway, fireplace or create a feature or accent wall. All you need is fresh ideas. So what should you focus on; matching your colors schemes or choosing a classic or wild pattern? The choice is yours. That's the great thing about using stencils. If you're not repainting but just want to add to your color schemes - ask yourself 'how much impact do I want to make'? Pattern and sizes of stencils depend on whether you are using them for large areas like wall, ceilings and floors or for smaller areas like decorative pillows, window treatments, curtains, table linen, furniture and shower curtains to match your color schemes. If you're the crafty type, make your own floor and wall stencils or buy them specialty stores and online. If you're new to wall stencils don't worry - it's a pretty short learning curve and you can get fresh ideas at my Pinterest board. you can use them on furniture, linen or floors. 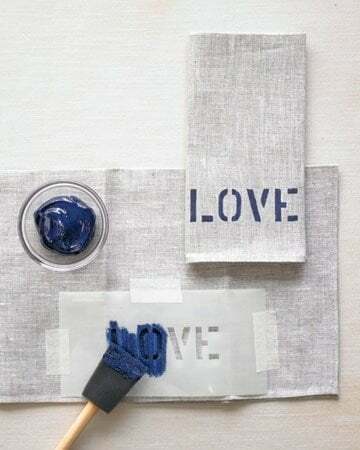 Use a good stencil brush and practice before you stencil. 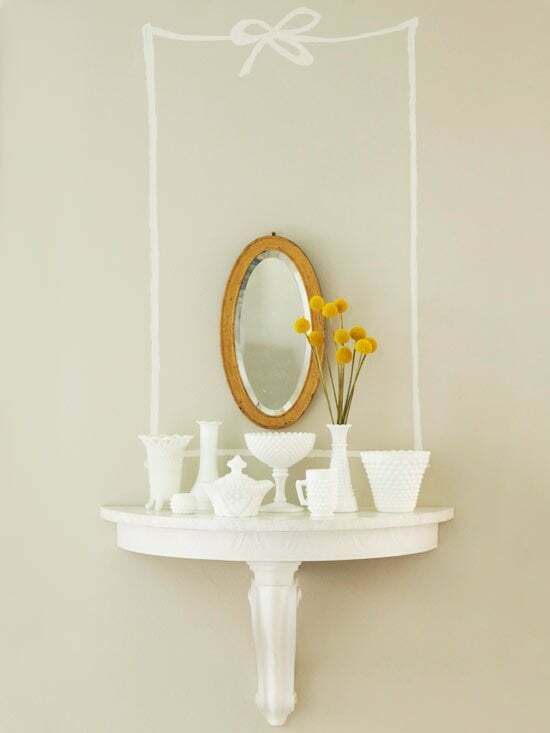 Use less paint to avoid paint bleeding or seeping around sides or edges. Color trends change - find fresh ideas before you follow color schemes recommended on the pack. Stencils for walls can be used on floors, window treatments, hallways and furniture. Do something that inspires you every time you look at it! I love writing about wall stencils, exploring color schemes and fresh ideas. Don't forget to Like and share this article and Join Our Newsletter to get more free stuff. There are more article below, so hang around for a while.